The top tourist attractions in Malaysia go with a certain trademark label. The world knows that “Malaysia is truly Asia”. Therefore one can see the microcosmic splendor of the entire continent in the most developed nation in Southeast Asia alongside Singapore and Brunei. Malaysia is composed of a triad of ethnic groups that make up its unique spirit. The majority of people are of Malay descent, the indigenous people of the region. The majority of the Malay people are of the Muslim faith. There is also a large percentage of the total population that have emigrated from China and also a large number of Indian people. Both the Chinese and Indians have been in Malaysia for multiple generations so the people of today are truly multi-ethnic, multi-lingual and the vibe of the country is a reflection of these 3 main groups. This country has something for everyone, and a full Malaysia itinerary mixed of city, outdoors and beach is highly recommended to see all this special, tropical country has to offer. 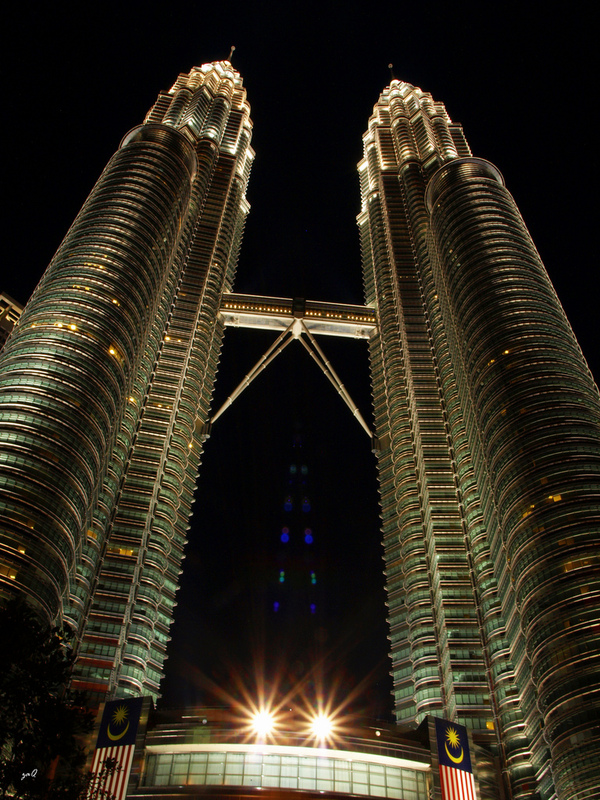 The foremost of the top tourist attractions in Malaysia for many tourists would definitely be Kuala Lumpur. As a metropolis, it is ambitious enough to closely catch up with Hong Kong and Singapore. Shopping is one of the greatest pleasures one can do in Kuala Lumpur. One of the most alluring things about this city is that posh luxurious malls offer named brands at very affordable prices. It is the best place for tourists to visit before heading home with a hoard of presents. Accommodation in KL is affordable and you can stay at 4 and 5 star hotels for fractions of the cost of other developed cities. This island in the northwest of the country has a very strong Chinese influence, although a large population of Indians and Malays reside in this region as well. This island is a thriving community of middle class and proletariat merchants. The best reason for tourists to visit is simply for the food. Penang also offers beaches so you can opt for both a city break and beach getaway with one shot. Mount Kinabalu is the highest peak in the country, located in the neighboring island of Borneo. Climbing the mountain can provide a great adventure for many tourists, especially those who yearn to escape the pressures of the concrete jungle. Kota Kinabalu is the nearest town from the foothills and the rendezvous point of every adventurous eco tourist who preferably starts the trek before the sun rises. Sipadan Island is definitely one of the best island resorts in the country, if not the best at all. Bleached white sands, stark green vegetation inland and radiant blue waters that directly reflect the bright midday sun are all that it takes to completely bedazzle jaded tourists looking for a real vacation. A dive to the splendid underwater ruins is an experience of a lifetime. The Cameron Highlands is one of the most notable top tourist attractions in Malaysia for those who are looking to retreat to more pristine scenery. Trekking the length of the meandering road cutting through the vast green tea plantations is one of the simple pleasures that tourists can do, especially for the elderly and reclusive ones seeking an inspiration.